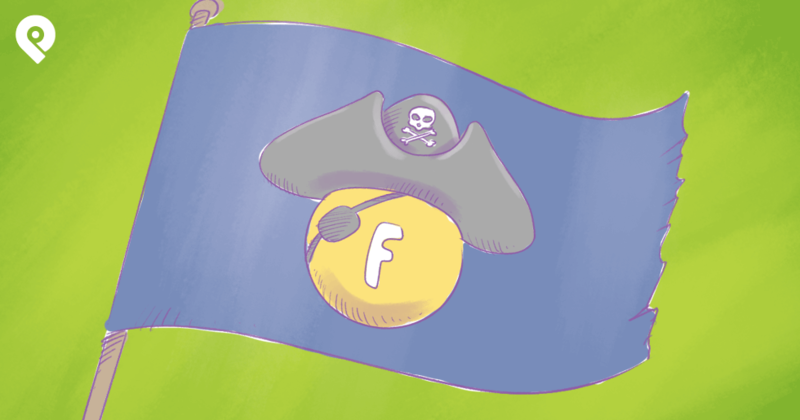 FACT: Getting fans to engage on Facebook posts is harder than ever! But guess what?... it's also more important than ever! The news feed is bursting at the seams with content -- and just getting reach on Facebook is tougher and tougher these days. Some people buy ads. Others purchase Likes or try to game the news feed in other ways. But one surefire, FREE way to boost Facebook engagement is to post content your fans LOVE! I know what you're thinking: Easier said than done, Aaron! Don't I know it.... But it's not a lost cause! 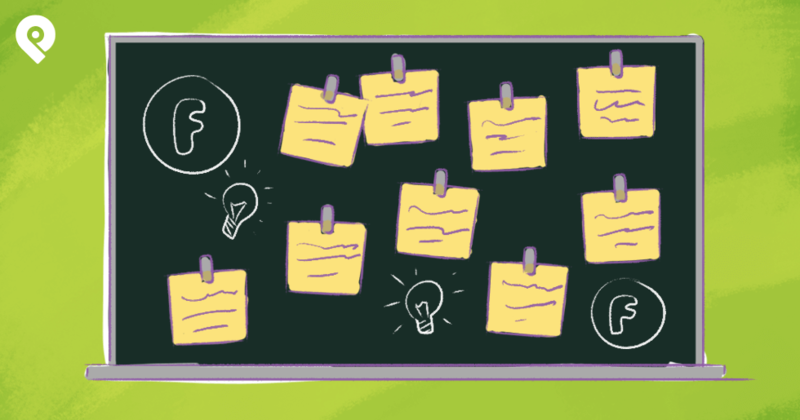 Today I have 22 post ideas that any page manager can implement in an instant. These tips will have your fans chomping at the bit to Like and comment on your posts. If you follow my advices. lt will probably get you more exposure on Facebook than you ever dreamed possible! People remember stories! The reason why stories work is because it's personal and your fans will probably have a similar story or situation that they're going through. This allows you to connect on a personal level. Make sure to share stories about your life and business on Facebook. Quest nutrition does this well sharing stories and information that speaks to their audience's biggest struggles and needs. I actually had a similar experience sharing my personal weight loss story on my profile. It was one of my most engaged posts yet. People loved how open I was. I received so many messages from people going through the same issue. Every study will show a different results because the best time to post varies based on industry and demographic. 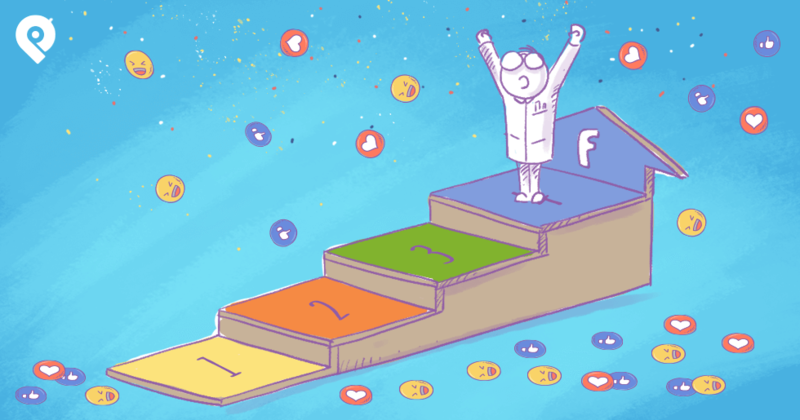 You won't know the optimal time to post for your Facebook fans unless you conduct experiments. 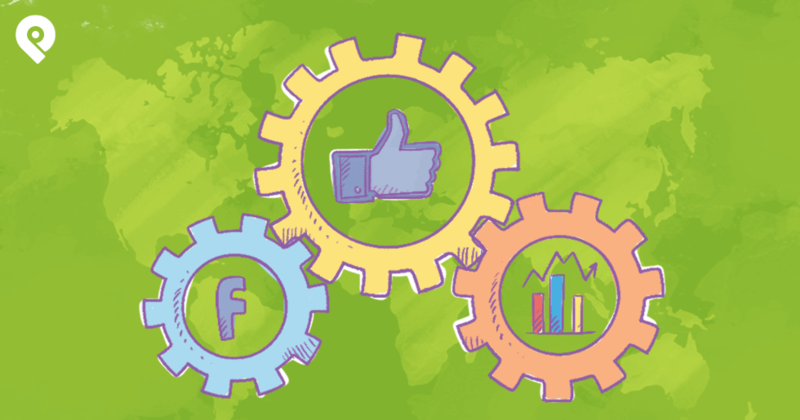 Use Facebook Insights to determine when your fans are online. That's a great place to start! If you're a Post Planner customer, you can get insights on your posts as well. Sometimes you should avoid posting at the busiest times of the day. Why? Lots of businesses fight to appear in the news feed at those times. It's just too competitive to compete in the newsfeed. What you should do is experiment with posts at non-peak hours to determine whether you can reach more fans. If you don't know yet, the news feed algorithm will reward posts that are about topics trending on Facebook. What you can do is find potential topics that your customer will be talking about. This is something you can do right within the Find feature of Post Planner. For example, if you know your customers will be watching the football match, you can post content around this, and ask which team they'll be supporting. It's a fun way to interact with your fans. Behind-the-scenes photos humanize your business and help you stand out from the competition. Today, transparency is what fans want. 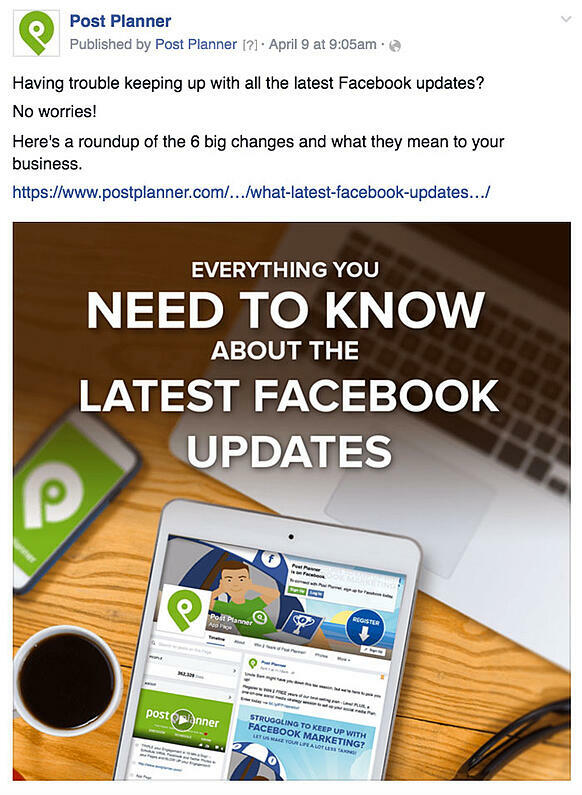 More businesses are open to this idea and are seeing great results in terms of engagement from posting these type of posts. Selfies are some of the most popular posts on Facebook. When done right, a well-posted selfie can do a lot for your Facebook strategy. It not only humanizes your brand but gives your brand a personality of it's own. One of Post Planner's reader once commented to us that her selfie was one of her most engaged type of post. Her fans simply loved it. What's on your mind today? Just share whatever comes to mind and see if fans respond. You'll never know if some of your fans might be thinking the same. This type of post also spice things up a little. Don't be surprised if it's your most responsive post yet. Don't know what do post? Try posting viral photos from the web. These pics might do very well on your Facebook page. Here's engaging content we found in the app and posted on our page. Just look at the engagement. It took us less than a minute to find it and a few seconds to schedule. Imagine all the time you can save. Does your company need a new logo? Trying to decide on some new product features? Don't know what you should be writing on your blog? This is a great way to boost engagement in a hurry. I'm sure your fans will have a lot of feedback for you. Fill-in-the-blanks and questions will get your fans responding every time. Trust me, people love this type of content. Warning! This type of post will get you a lot of responses. It's just fun! To make sure you get engagement and reach on your page. Use the 3 Ps of posting to adjust to whatever algorithm changes Facebook throws your way. The 3Ps will allow you to spice up your content and add value to your fans. Alternatively you can hire a designer to get these images done for you. You can pay them per photo. Simply get them to re-create some of the images you find in Post Planner's Viral Photos to give it a viral effect. Beep beep! Nobody wants to interact with a bot! We're all human -- even on Facebook. Act that way! Ignore all the advice on being professional. Show your real side and just be you. Act like how you are in real life. Your fans will appreciate that and you'll get more likes and comments. Trust me. I'm sure you read tips on the frequency you should be posting. Most of the tips say you should post once or twice. My advice? Ignore that. Try posting a lot. The response from your fans might surprise you. After looking at some of the most successful Facebook pages, I realized that most of them post 8-14 times a day. Guess what? They still get massive engagement! If you're a personal brand. This is important! People want to see faces -- not product shots and logos. Don't use your logo, use your real face instead. Your face is your personal brand. It helps you get recognized on other social media platforms as well. A witty description is often more effective than sharing a headline from a link. A mistake many pages make is they simply reuse headlines of the blog instead. That's the wrong way of approaching it. Tease people if you must but don't use headlines, it's too robotic and looks lazy in the eyes of your fans. People love quotes! The reason why quotes work is because they can connect with literally anyone. On our Facebook page, quotes tend to be one of our most engaged type of content. It can work for you too. Post one right now and see what happens. I'm going to say it. Photos of products in studios are boring. They all look the same to me. Instead of doing that, go show people how your product works -- and take pictures! People want to imagine how they can use your products in real life. This is the best way to entice people to buy. 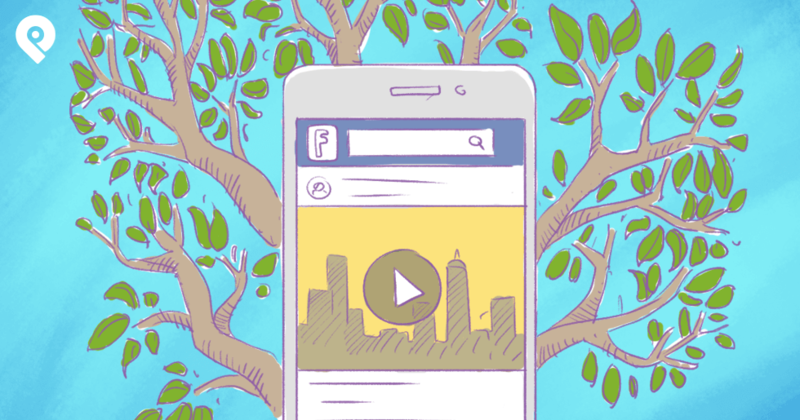 Videos are the hottest commodity on Facebook. There are over 8 billion videos watched on Facebook daily. All you need is a little creativity! Brand images with your logo whenever possible so people easily recognize your posts and page. This way, fans can easily recognize your content when they're swiping down their phones. Choose a color for your brand and just stick with it. Post about your fans and customers. And reward them with weekly prizes that you give away on your page. This is the best way to build credibility and trust. Potential customers will purchase from you and customers will be more loyal to your business when they see their photo get featured on your Facebook page. New recruits will want to win! This is one of the most important pieces of advice I can give you. Be consistent. Don't post something and disappear. It's bad form! This will affect your reach and engagement when you come back in the future. Regardless of how often you post -- make sure you're consistent. What'd I miss? These 22 post ideas aren't the only ways to craft awesome posts for Facebook that fans love. All you have to do is try them on your own page. That's the only way you'll know if they will work for you or not. Even if they don't work the first time, don't give up and try again. I'm sure I missed something. Love to hear from you. What's your best advice for anyone from a beginner to the most advanced Facebook marketers on the scene?